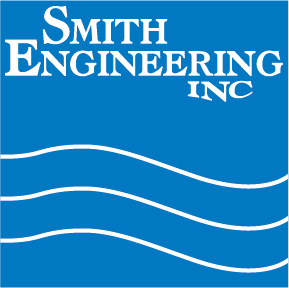 When US-Fincantieri, a shipbuilder with facilities in Marinette and Sturgeon Bay, Wisconsin, went looking for a method to disinfect potable water, Smith Engineering and Aquafine answered the call. The RV Sikuliaq, a 31 ton, 261 foot ice ready research vessel was commissioned in October 2012, and is now undergoing trials with an Aquafine UVK-4 disinfection system. The ship will homeport in Seward Alaska and be operated by the University of Alaska. “Sikuliaq is Inuit for “young sea ice.” The ship will conduct research in Arctic waters and is uniquely tooled for ice covered waters with double hull construction.